The Song of Simeon, recorded in the Gospel of Luke, is also known by its opening Latin words, Nunc dimittus. 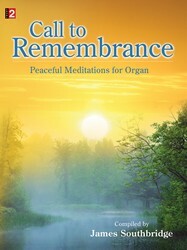 It has been sung every night for well over a thousand years in Christian communities that worship every day together. This song of joy and peace is part of the gospel account of the presentation of Jesus in the temple, involving first Simeon and then Anna, who express thanks that salvation in Christ is for Jew and Gentile alike. When Simeon prayed these words, he must have been well aware of “the long road of redemption” as Our World Belongs to God, paragraph 18 calls it. God’s “fierce love” (paragraph 5) with which he held this world caused him to turn toward this world with patience and tender care (paragraph 18). Simeon is delighted to see the fulfillment of his promises. The music should be sung with a gentle energy, either in unison or in harmony. Recorded in Luke 2:29-32, Simeon's song is the final (fourth) "great" canticle in Luke 1-2. This song of joy and peace is part of the gospel account of the presentation of Jesus in the temple, involving first Simeon and then Anna (w. 21-40), who express thanks that salvation in Christ is for Jew and Gentile alike. Simeon's song is often called the Nunc Dimittis, after its incipit in Latin. 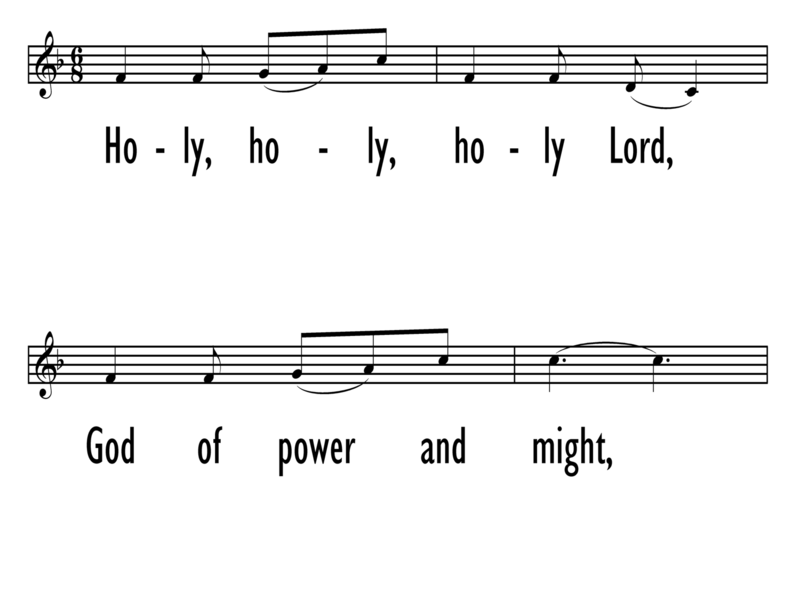 The Nunc Dimittis has traditionally been paired with the Magnificat for Vespers or evening services and is still sung daily in churches with a tradition of daily prayer. John Calvin used it at the end of the Lord's Supper. In the Scottish Kirk, if communion was served at both services, Psalm 103 would be used at the end of the morning Lord's Supper and the Song of Simeon at the end of the afternoon or evening Lord's Supper. James Quinn (b. Glasgow, Scotland, April 21, 1919; d. Edinburgh, Scotland, April 8, 2010) was a Roman Catholic Jesuit priest who was ordained in 1950. As a consultant for the International Commission on English in the Liturgy, sparked by Vatican II, he has exerted influence far beyond his native Scotland. 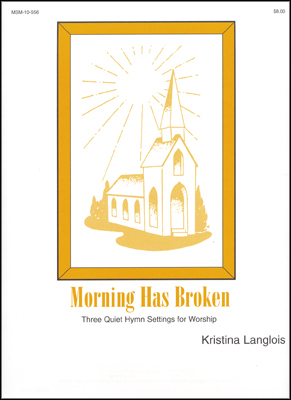 A collection of his hymn texts is available from Selah Publishing company. The tune was known to Annabel M. Buchanan (b. Groesbeck, TX, 1888; d. Paducah KY, 1983), whose grandmother sang it to her as a child. She harmonized the tune and published it in her Folk Hymns of America (1938), noting similarities between this tune and the tune for "Swing Low, Sweet Chariot." Known especially as a musicologist of American folk music, Buchanan was educated at the Landon Conservatory, Dallas, Texas, and the Guilmant Organ School, New York City. She taught at several colleges, including Stonewall Jackson College, Abingdoll, Virginia. Buchanan published numerous articles on folk traditions of the Appalachian area of the United States. She also lectured widely on this topic and gave recitals of folk music. Her own compositions also show the influence of folk music.